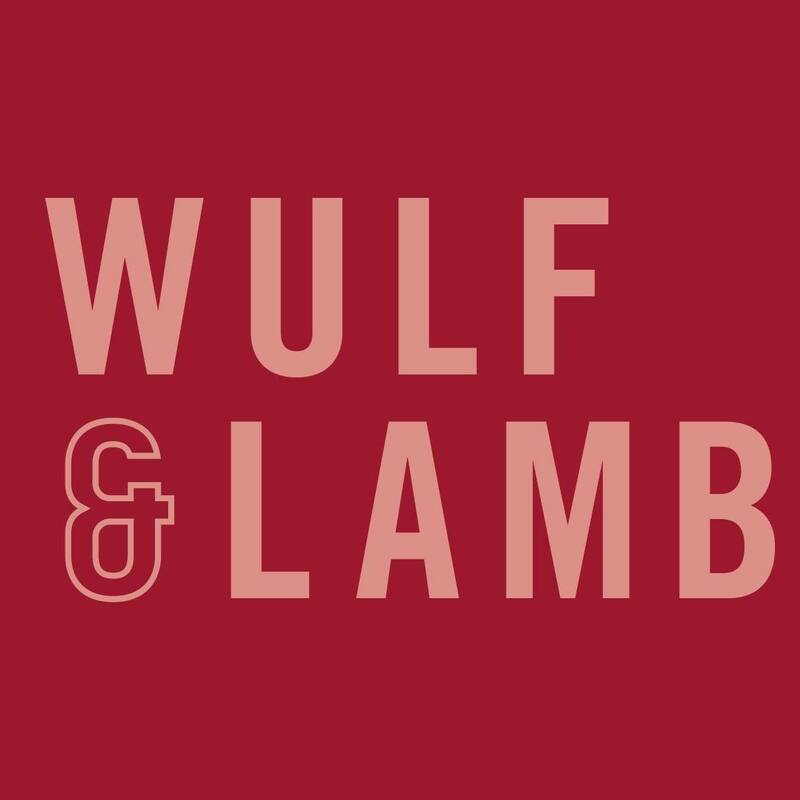 Wulf & Lamb is a new restaurant/eatery based in the heart of Chelsea. Our menu is made with fresh natural ingredients that contain no animal products or by-products. All our offerings are delicious, healthy and 100% vegan. 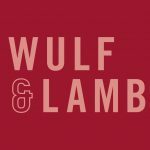 Find out more at www.wulfandlamb.com or check out our Instagram. We opened our first site in Chelsea in September 2017 with a core team and are now looking to expand that team. We are in search of bright, enthusiastic and ambitious individuals who love food and hospitality with the desire to progress in a new and exciting company. Sell and serve with passion.